Perfectly interpreting this issue’s common thread of artistic advancement and embodying that boundless innovative spirit is our fourth and final cover star: maverick rock ‘n’ roll icon Jack White! The ongoing curiosity of the Nashville-dwelling trailblazer has long produced a fascinating output - from the raw power of The White Stripes, through the collaborative stint with The Raconteurs and the darkly majestic Dead Weather, to his impulsive and singular solo releases, Jack has always pursued an exceptional vision that is committed to progress yet fiercely protective of artistic integrity. The intrigue surrounding the man and his unconventional methods builds with every next step, as the world attempts to decipher a fearless artist merely following his instincts regardless of consequence. As he returns with the audacious new hip-hop-inspired album, ‘Boarding House Reach’, Clash delves beyond the myths to meet the man behind the enigma, and finds his true self was there all along. In an exclusive and in-depth conversation with Clash’s Editor-In-Chief, White discusses the hard sell of privacy, the influence of solitude, Nicki Minaj’s potty mouth, and the delusional detachment of Donald Trump. 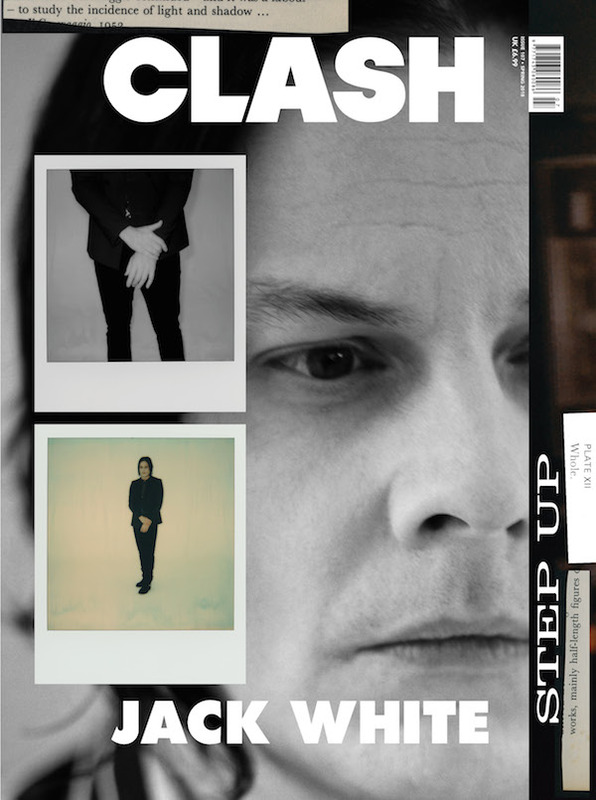 Jack White completes an issue that also includes Tommy Genesis, James Bay, J Hus, Leon Bridges, Trippie Redd, Jade Bird, Tommy Cash, Tove Styrke, Alice Cooper, Bishop Nehru, and much more. Jack White wears Haider Ackermann.